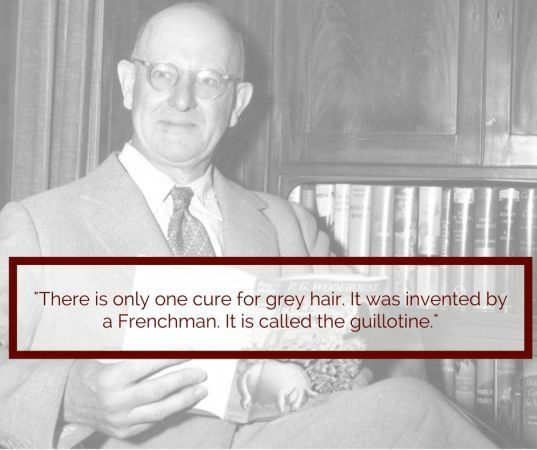 October 15th is P.G.Wodehouse's birthday. While many legions of readers the world over swear by his particular brand of humour, some are left cold by it. In any case, we guarantee that the collection of Wodehouse quotes below will have you guffawing whether you're a Wodehouse fan or not! Ouch! That's a bit harsh, isn't it? 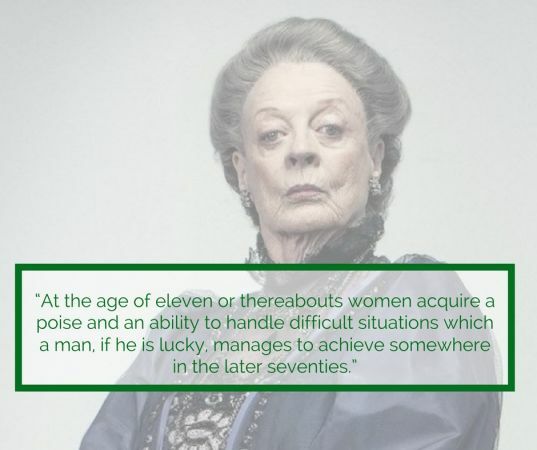 Wodehouse novels, especially the Jeeves and Wooster ones, are filled with women who call the shots, often leaving their male counterparts bewildered. This one is almost philosophical, isn't it? Wodehouse novels are generally set in upper-class homes, where weekend shooting parties used to be held, with gentleman participating in shooting contests. Eww! Here Wodehouse coins a new word, making us wonder why it wasn't part of the dictionary already! 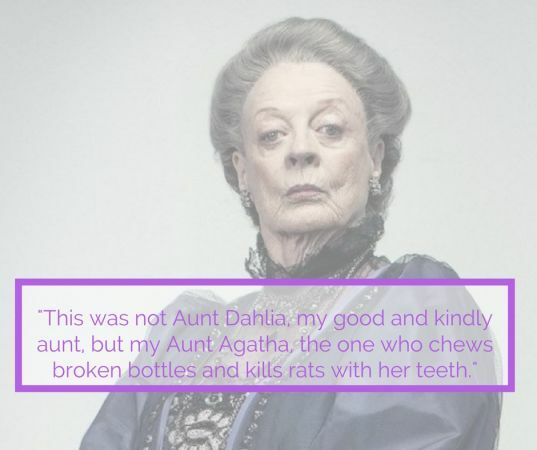 Aunt Agatha was a rich source of humour in the Bertie Wooster novels, along with the more sympathetic but equally hilarious Aunt Dahlia. No collection of Wodehouse quotes would miss out on having one on her. 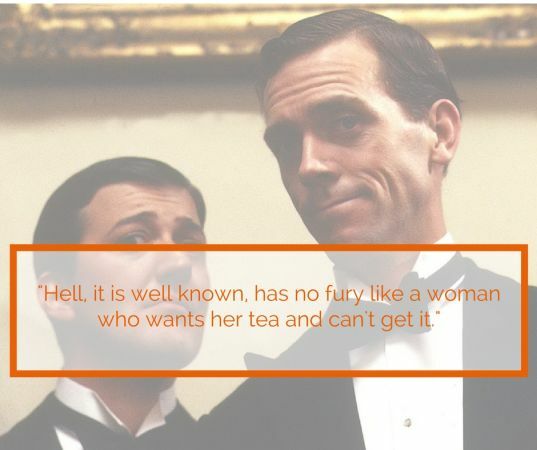 A lot of Wodehouse quotes seem to be on women, and no wonder; he generally spoke from a man's perspective in his books. Ah, which among us has not experienced a rude shock from time to time? Which one among these did you like the most? Are your favourite Wodehouse quotes in here? Tell us!